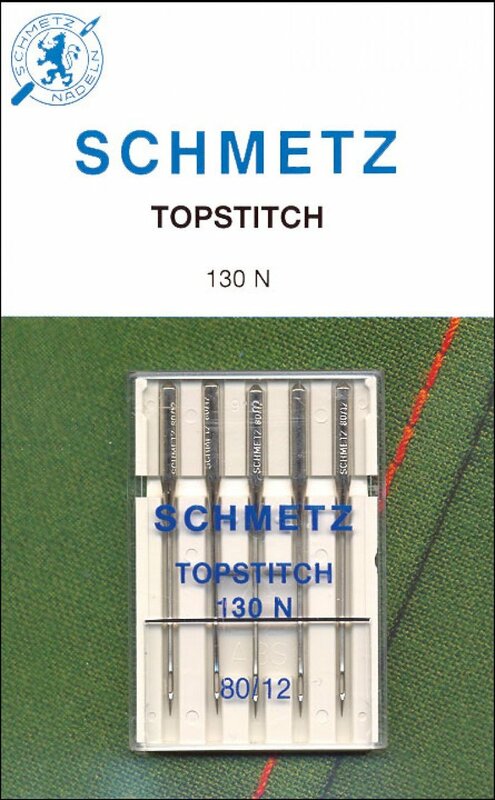 Extra sharp point with an extra-large square-shaped eye and a deep groove to accommodate topstitching thread. THE needle to use with 12/2 (either Cotton or Lana) thread. Five needles per pack.